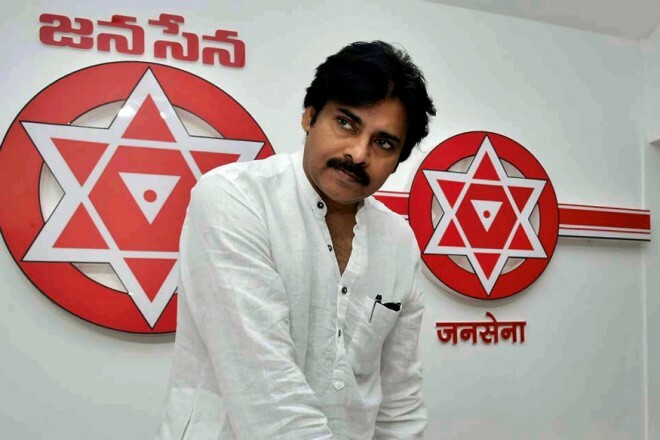 Amaravati, Mar 14: Actor turned politician Pawan Kalyan's Jana Sena party has finalised its first list of candidates for the upcoming Legislative Assembly and Lok Sabha polls in Andhra Pradesh on April 11. This development came a day after the Election Commission of India announced the election schedule. Pawan Kalyan finalized and announced candidates for 4 Lok Sabha constituencies and 32 assembly constituencies. By making this announcement, Pawan Kalyan gave hints that he is not looking for alliance either with TDP or YSRC. On the other hand, Telugu Desam Party and YSRC party are yet to announce a single seat officially though both have finalized candidates for many seats. In the 2014 elections, Pawan had campaigned for TDP-BJP alliance. He later distanced himself from the BJP after the Centre failed to fulfill the promise to accord special category status to the state. He also found fault with the TDP for not fighting against the injustice done to the state. The party has already been allotted its poll symbol, a glass tumbler, by the Election Commission.